Dog safety education for children works, according to a systematic review of existing research. The CDC estimates that 4.5 million Americans are bitten by a dog every year. Children are at high risk, and bites to children are often more severe than those to adults. Bites to the head and neck are more common than for adults because children are smaller. The CDC says “Among children, the rate of dog-bite–related injuries is highest for those 5 to 9 years old. Children are more likely than adults to receive medical attention for dog bites.” When young children are bitten by a dog, it is typically indoors and by a dog they know or live with, often when the child approaches a dog that is lying down or stationary. 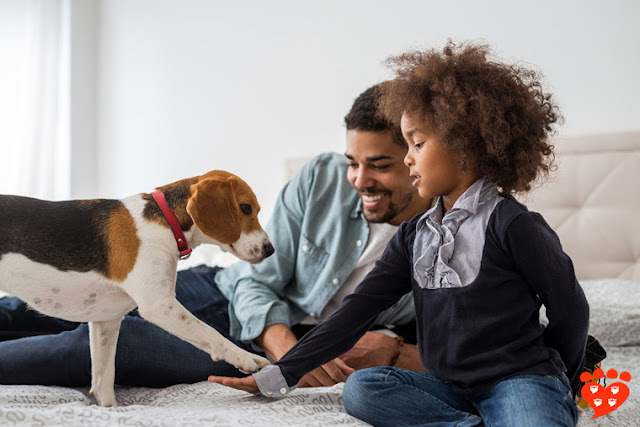 The best ways to teach children about dogs are investigated in a systematic review of the literature by Jiabin Shen (University of Alabama at Birmingham) et al. The review focussed on cognitive and behavioural interventions aimed at children (such as how to behave around dogs), rather than management interventions aimed at parents (such as close supervision of dogs and children). Some of the interventions involved showing videos to children or using computer programs, while others involved a real dog for children to interact with. They took place in a variety of settings including the children's classroom, hospitals, and university laboratories. The behavioural measures differed from study to study, but included visits to emergency because of a dog bite, whether or not the child went to pat an unfamiliar dog, role plays, and acting out behaviour in a dolls house. Knowledge was also assessed differently in each study, but typically included yes/no questions about dog safety, often with pictures. It’s interesting that effects on children’s behaviour were larger than those for children’s knowledge. This is a surprising finding; in the field of health promotion, it’s more common that people know they need to change but don’t actually change their behaviour. For example, people might know smoking is bad for them but not give up smoking. Only some of the studies looked at behaviour changes, and the authors say these studies tended to be better designed, and potentially also had better interventions. But it could also be that it’s easier to teach young children appropriate behaviour around dogs rather than knowledge. 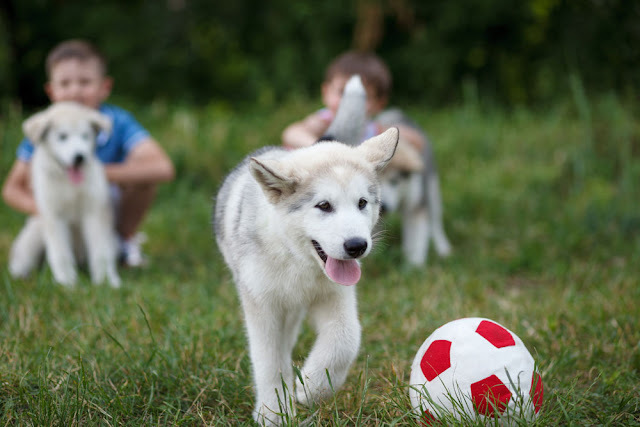 The authors reviewed studies of dog bite prevention and selected those that met certain quality criteria, including having a control group and being specifically focussed on dog bite prevention amongst 0 – 18 year olds. 12 papers were included in the final review, and 9 in the statistical meta-analysis. The studies included in the review took place in the US, UK, Canada, Australia, and one in China. The authors say programs developed in the West are still relevant to other countries to some extent, in that all children go through the same developmental stages. Therefore programs designed to teach age-appropriate knowledge will still be useful. However, while the main risk in the West is pet dogs, in developing countries street dogs are the more common cause of bites. This is especially serious because of the risk of rabies. So adaptations to the programs to reflect the source of risk would be necessary. 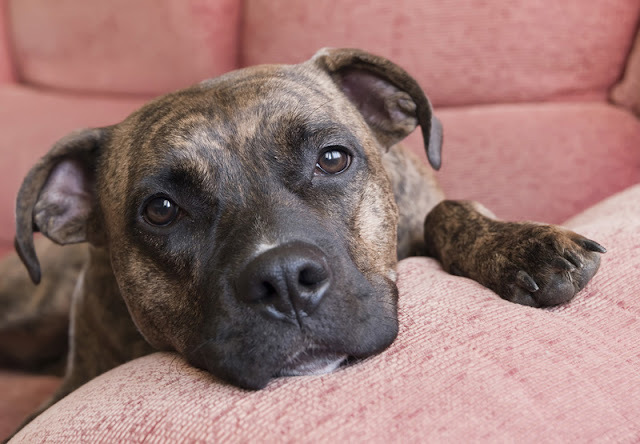 Although the paper did not look at management interventions (such as fencing), the authors recognize these are also an important factor in preventing dog bites. 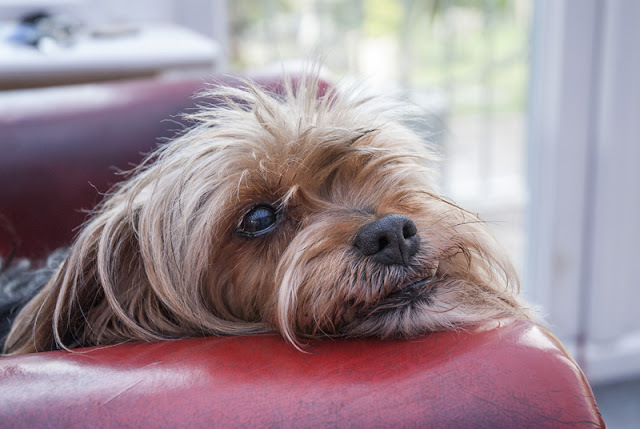 In the case of (incredibly rare) fatal dog attacks there are often multiple preventable contributing factors, including the isolation, mismanagement and abuse of dogs. The authors also highlight a problem with the “poor quality of evidence in this field.” They say this is a general problem in pediatric injury prevention. Other meta-analyses in the field of human-animal interaction have also highlighted problems with the quality of evidence, including on dog walking behaviour and the use of animal-assisted therapy to help adolescents with psychiatric problems. As the field grows, hopefully we can look forward to more high quality research. 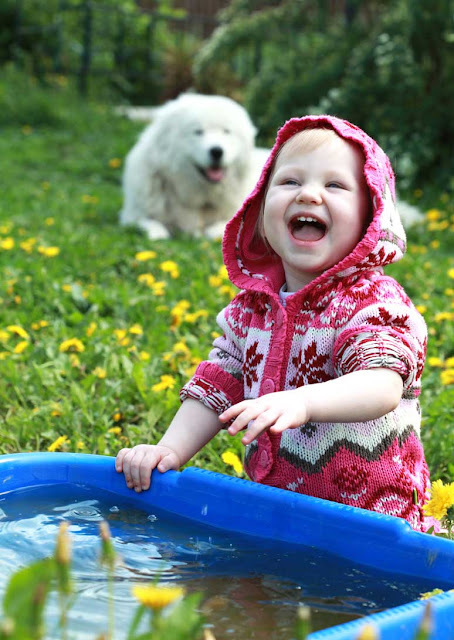 The good news is the interventions did improve children’s interactions with dogs. Earlier work has found parents would welcome more education on dog safety for children This study shows that wider availability of education for children on how to behave around dogs would be a very good thing. 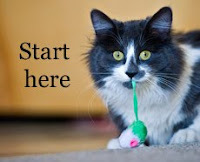 There’s some useful advice on preventing dog bites at stopthe77.com. Photo: Vasil Syniuk (top) and Grezova Olga (Shutterstock.com). I think that educating the parents and school teachers is even more important. Out walking last week we encountered a grandfather walking with a very young toddler. But when the baby tottered towards my dog with head forward toward the dog and blowing little puffs of air Grandfather looked on indulgently.